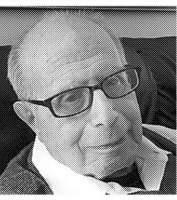 After a brief illness, Ralph Freedman passed away on May 5, 2016. His obituary appeared in the New York Times, May 18, 2016. We shall miss him dearly.